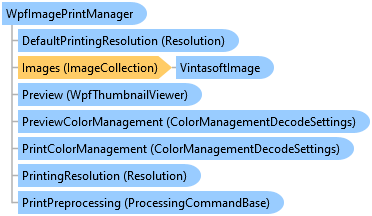 Provides functionality for printing an Vintasoft.Imaging.ImageCollection. Also class allows to use the Vintasoft.Imaging.Wpf.UI.WpfThumbnailViewer for print preview.
''' Prints images on default printer.
''' Image printing is in progress. /// Prints images on default printer. /// Image printing is in progress.